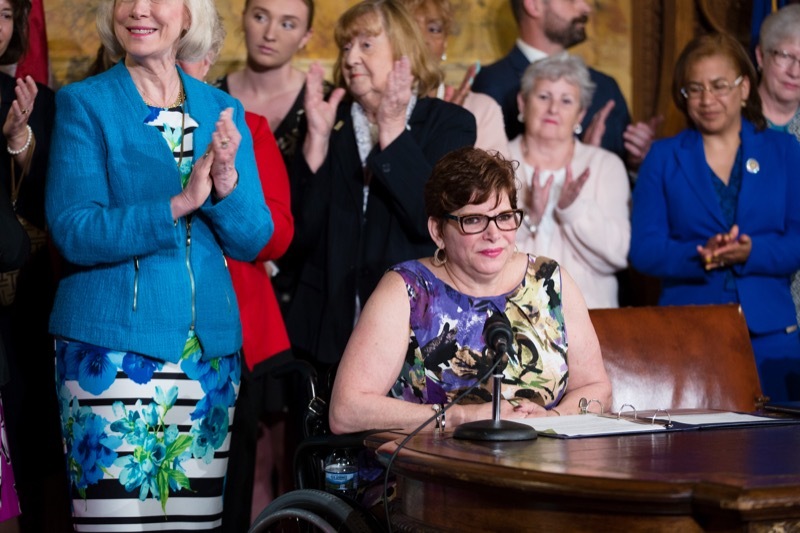 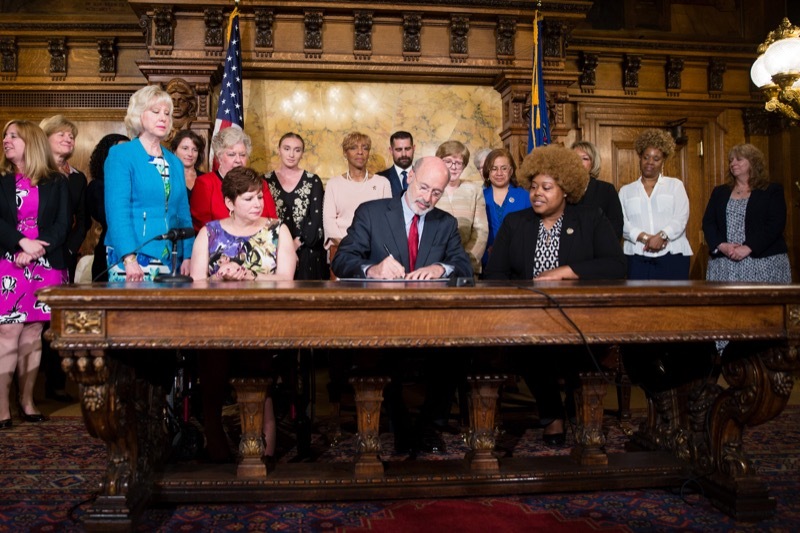 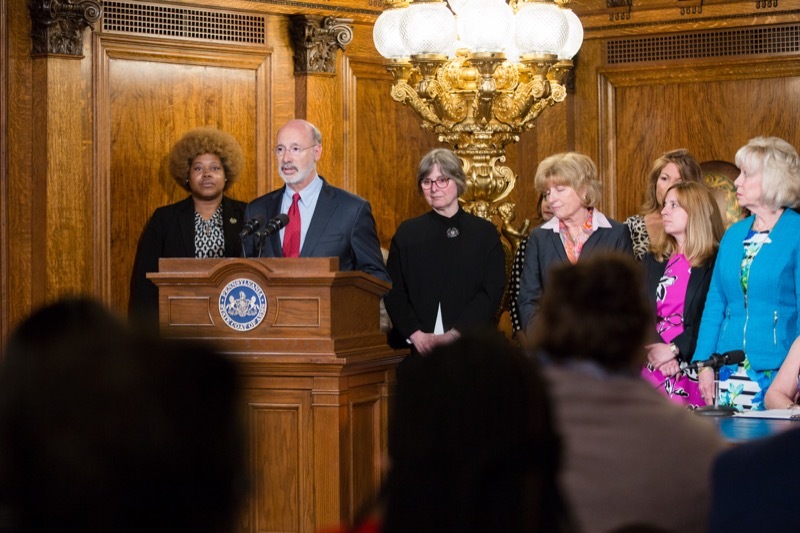 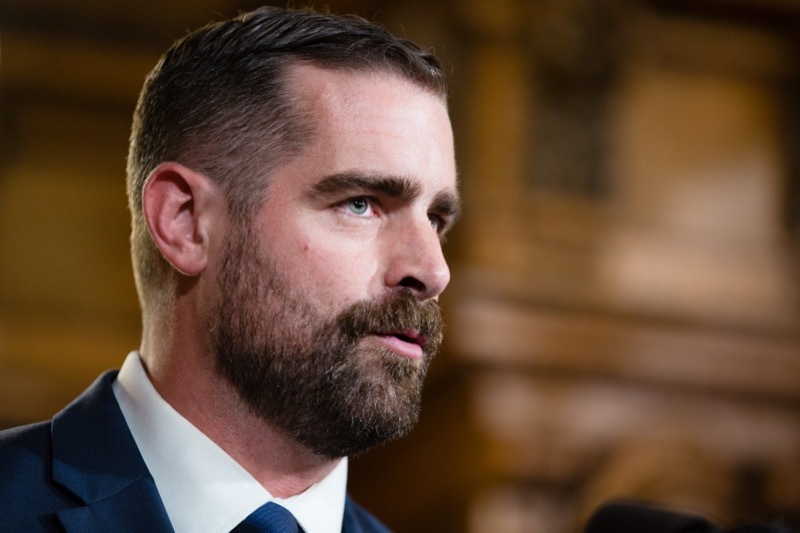 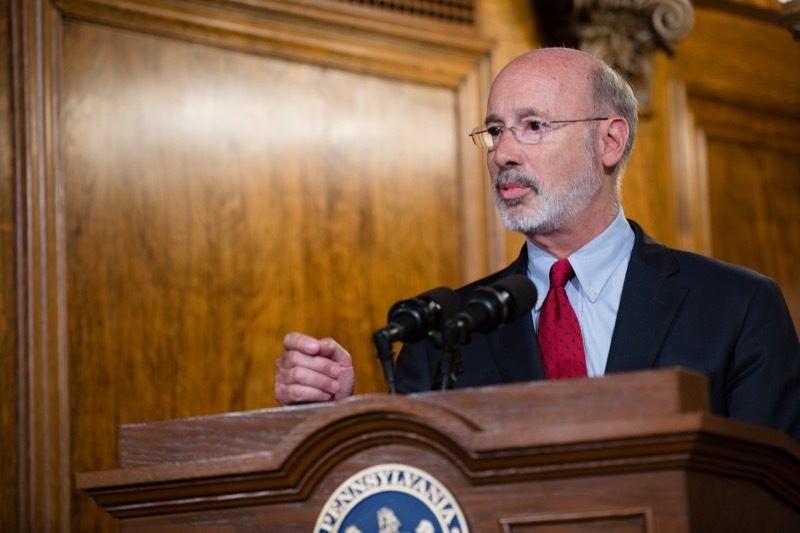 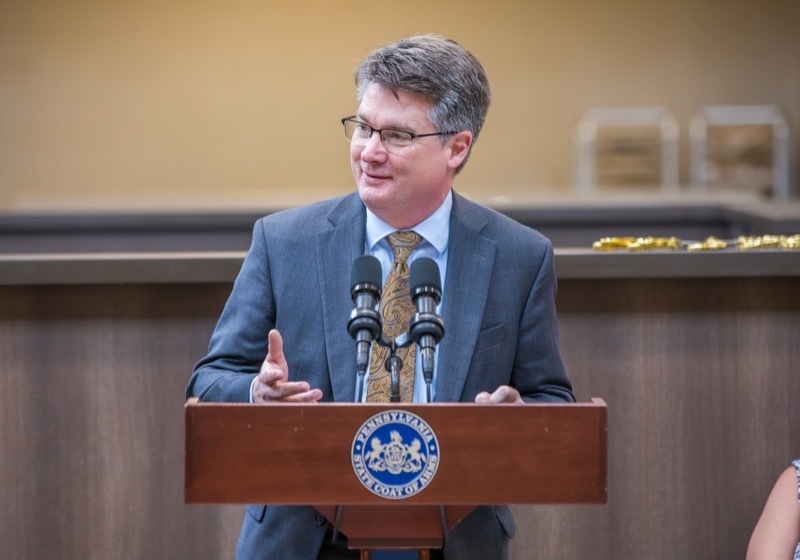 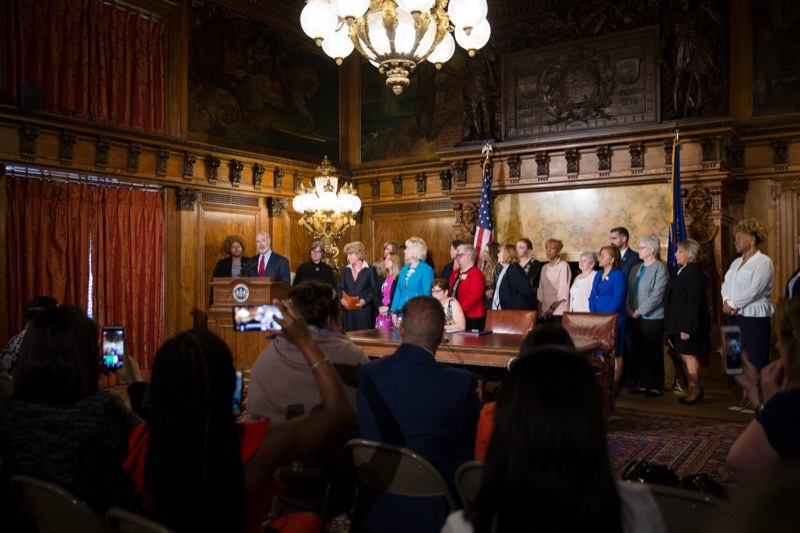 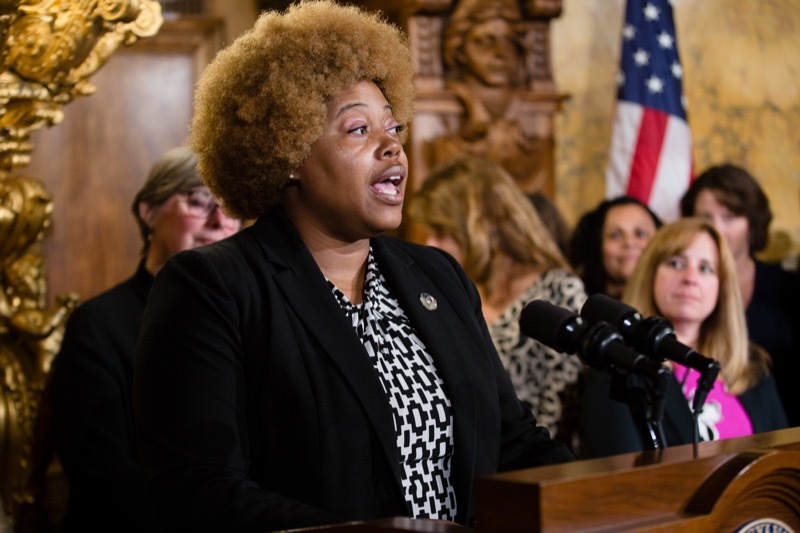 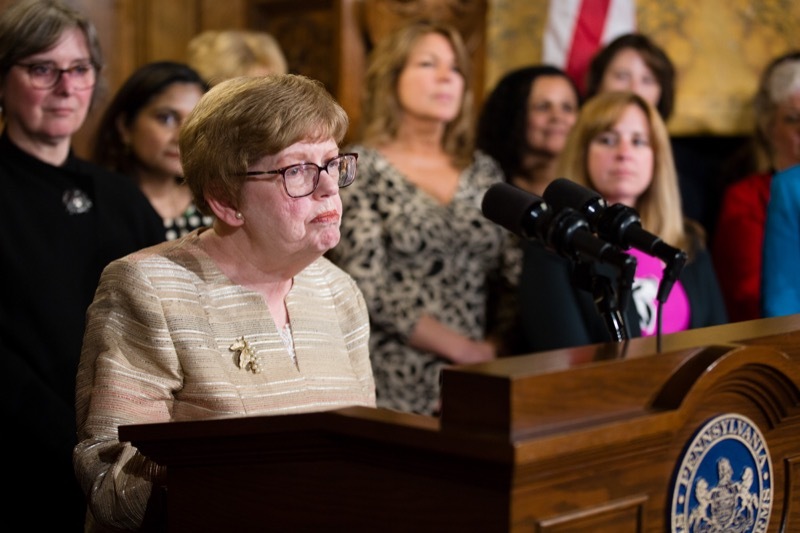 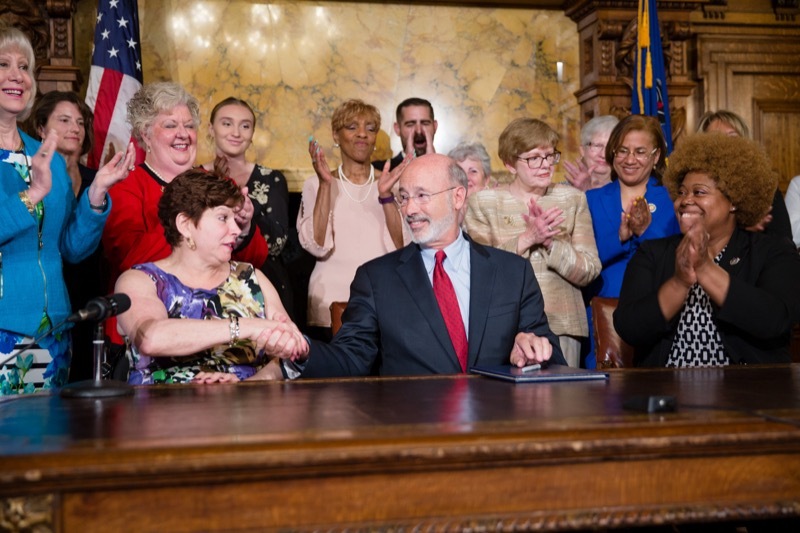 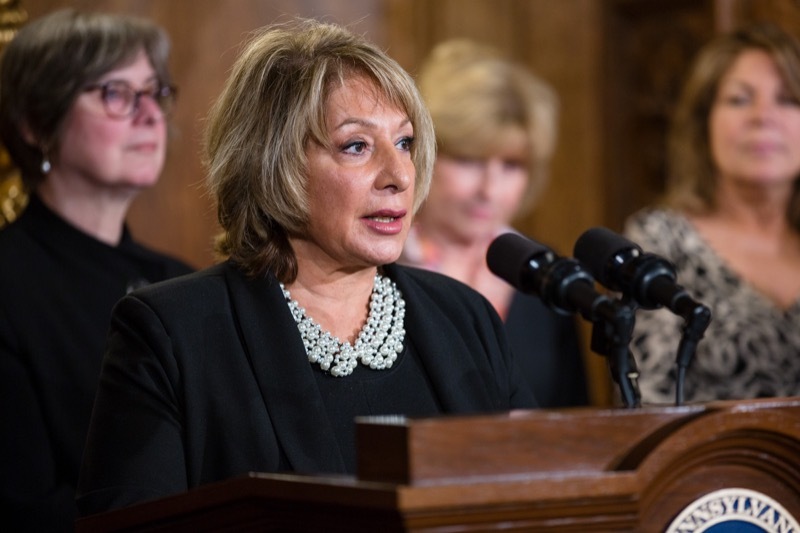 With Pennsylvania women still paid significantly less than men for the same work, Governor Tom Wolf today took action to address the gender pay gap that hurts women, families, and businesses. 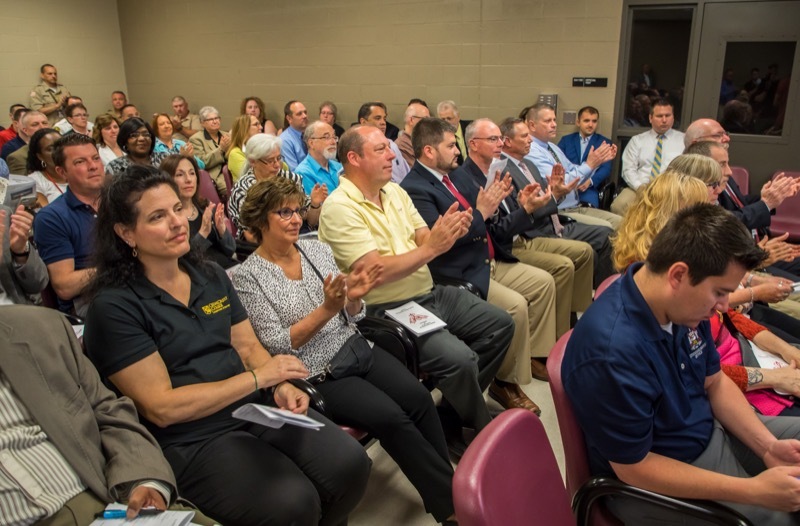 Middletown, PA - The Pennsylvania Lottery has launched PA iLottery, interactive games played online on a computer, tablet or mobile device that offer chances to win up to $250,000. 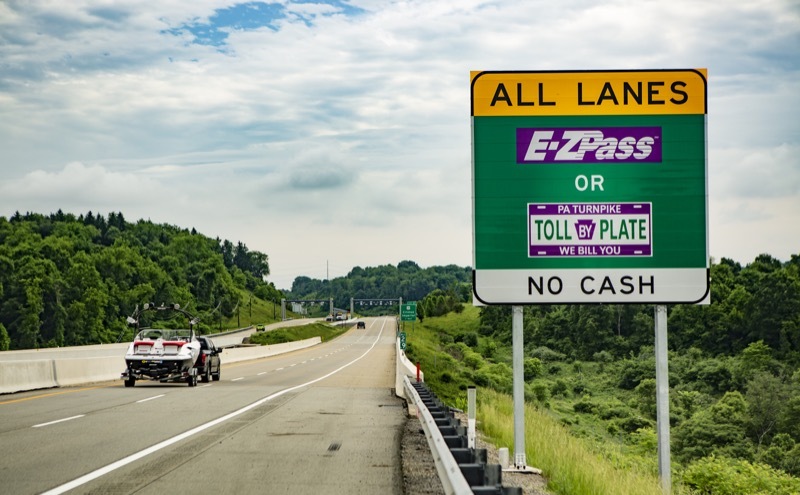 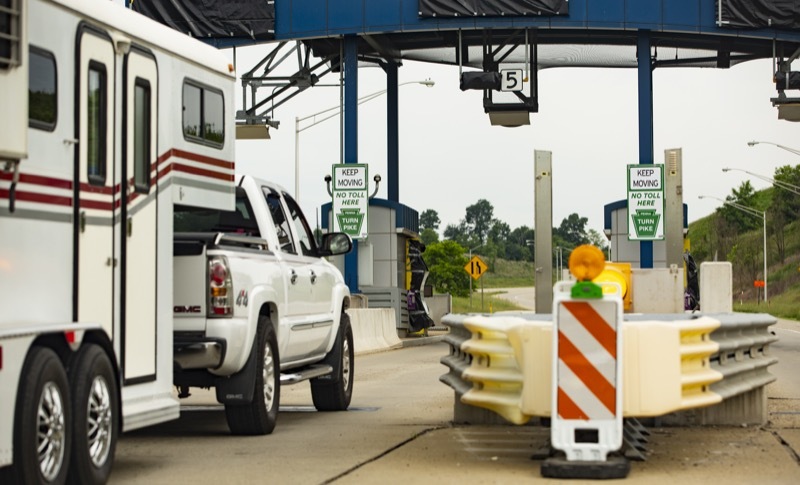 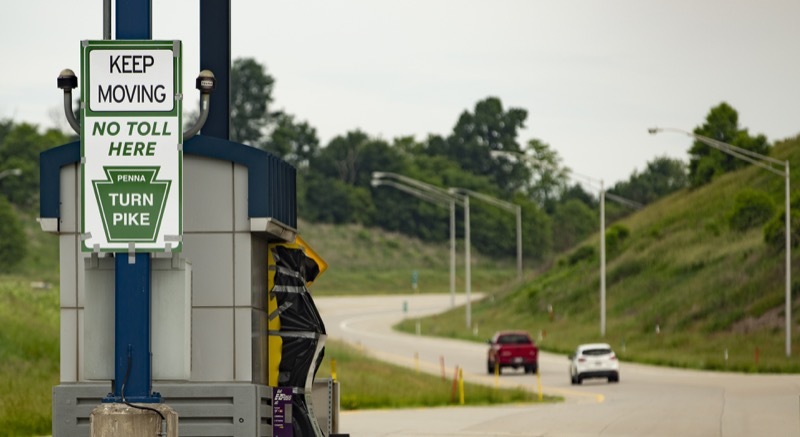 The Pennsylvania Turnpike Commission (PTC) is reminding motorists the Findlay Connector (Toll 576) in Allegheny and Washington counties has now been converted to a cashless tolling system. 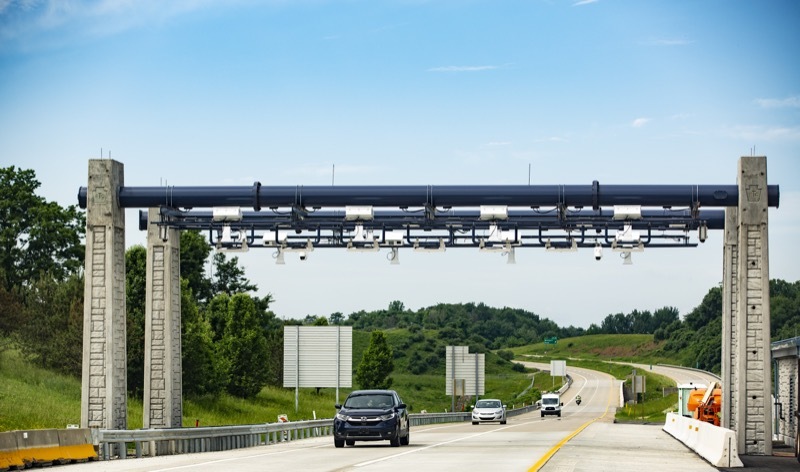 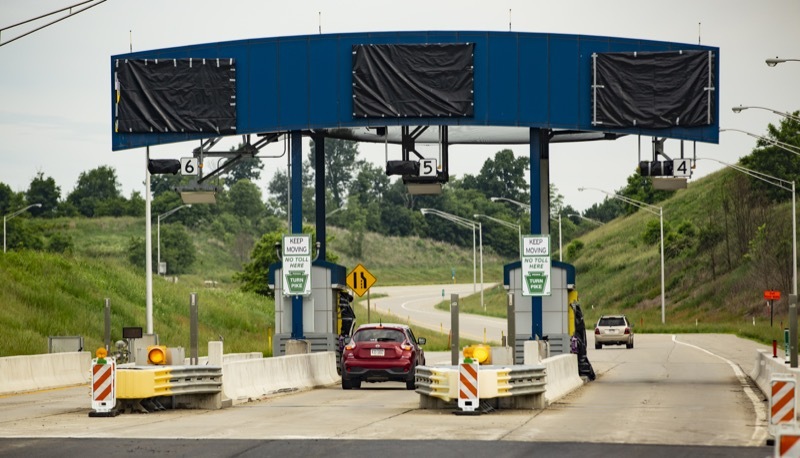 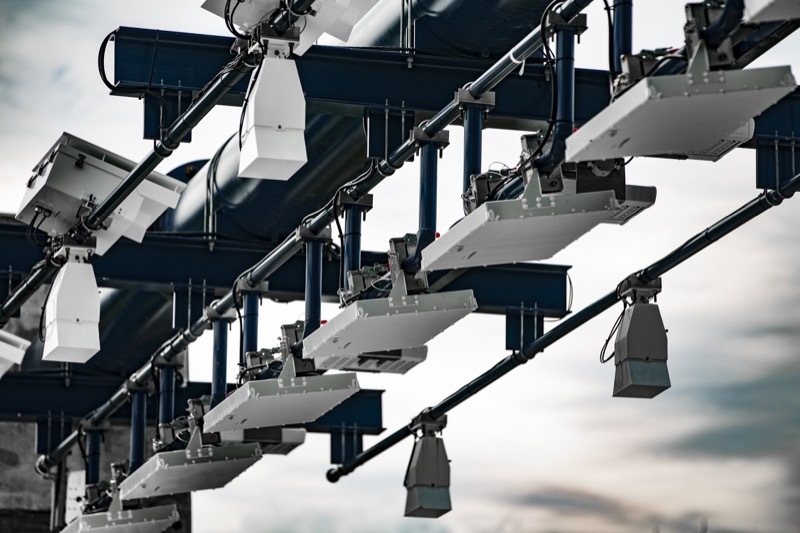 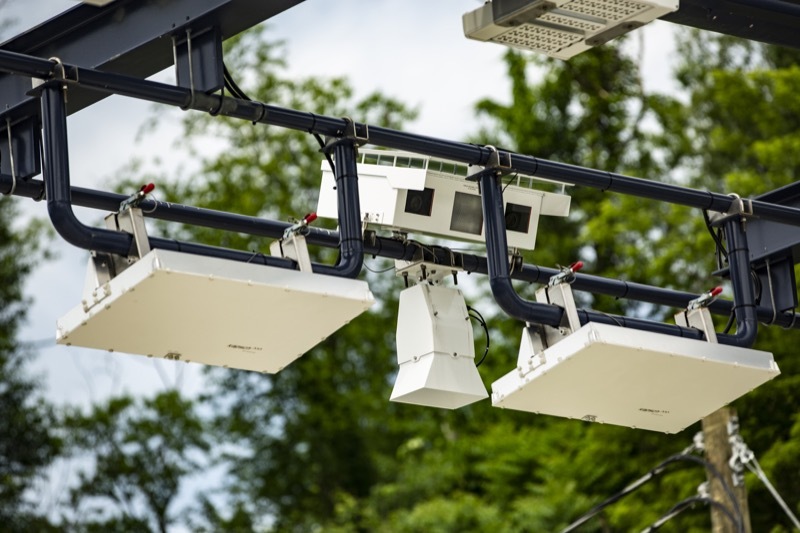 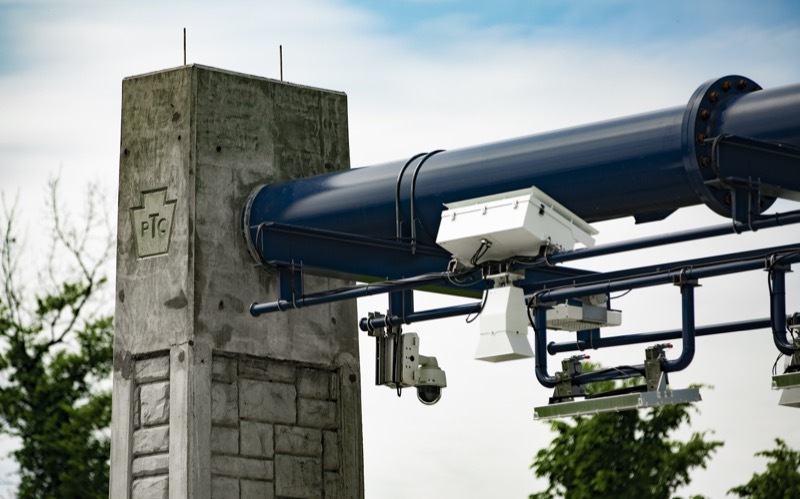 HARRISBURG, PA - The Pennsylvania Turnpike Commission (PTC) is reminding motorists the Findlay Connector (Toll 576) in Allegheny and Washington counties has now been converted to a cashless tolling system. 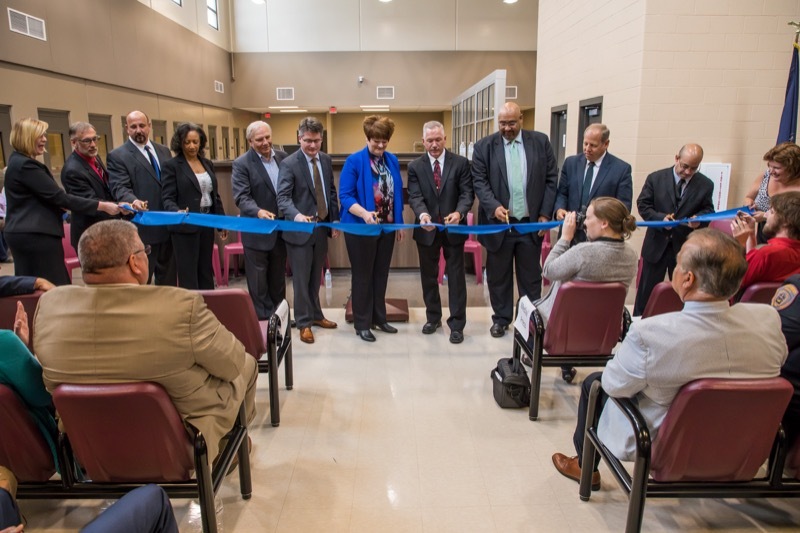 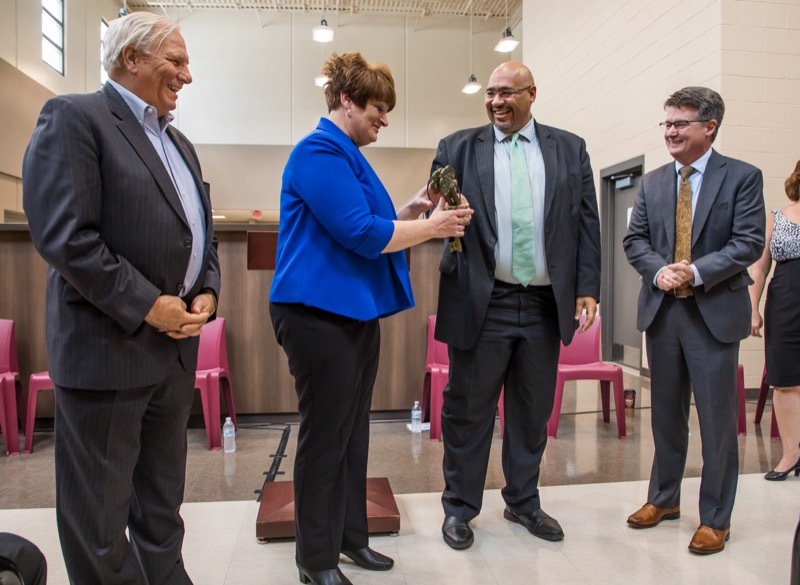 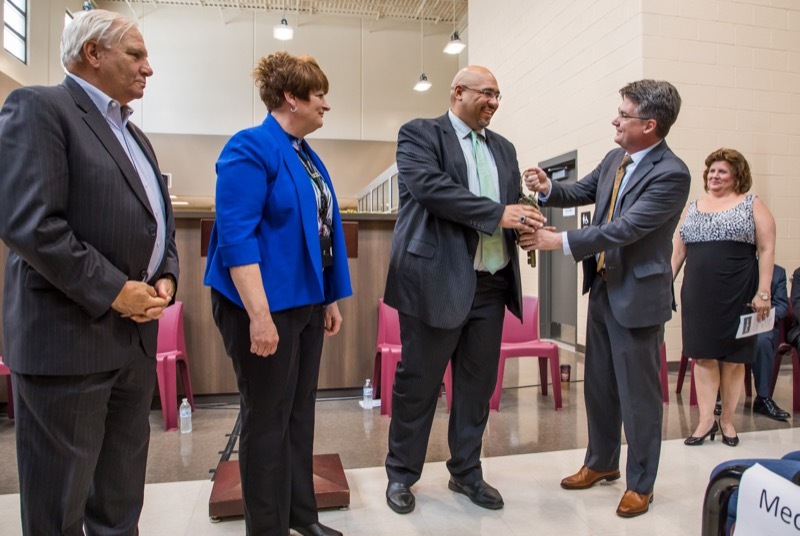 Several hundred people, including lawmakers, stakeholders and state officials gathered today to dedicate State Correctional Institution (SCI) Phoenix. 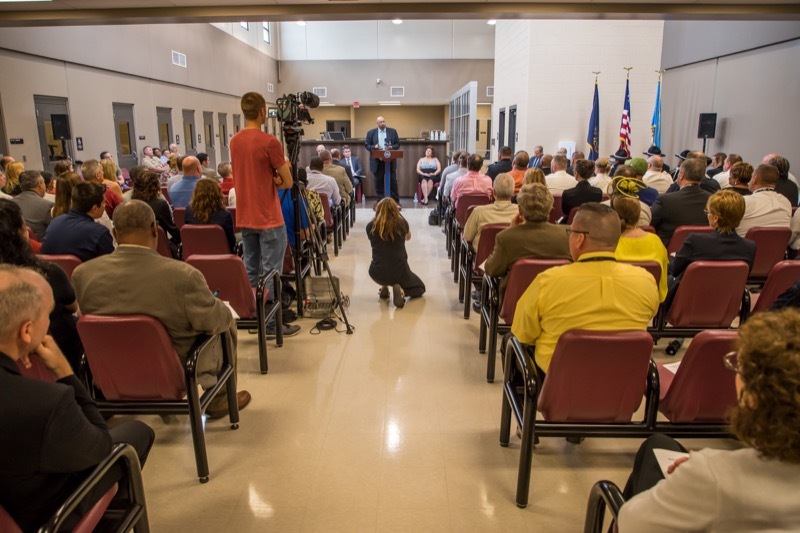 Several hundred people, including lawmakers, stakeholders and state officials gathered today to dedicate State Correctional Institution (SCI) Phoenix. 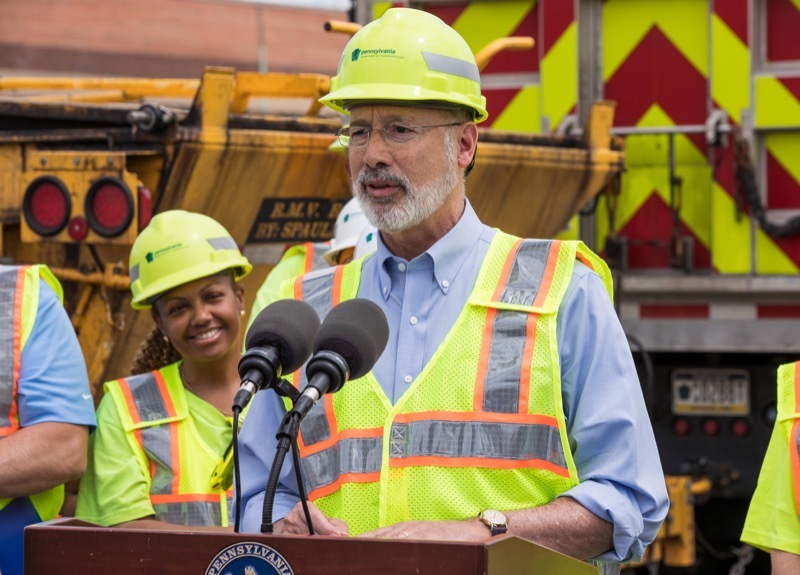 Build on the grounds of SCI Graterford, SCI Phoenix will begin operation by June 30, 2018. 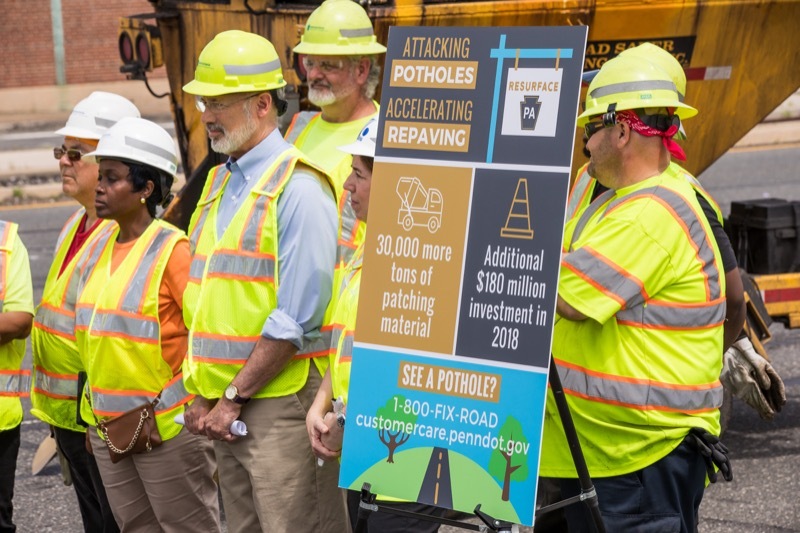 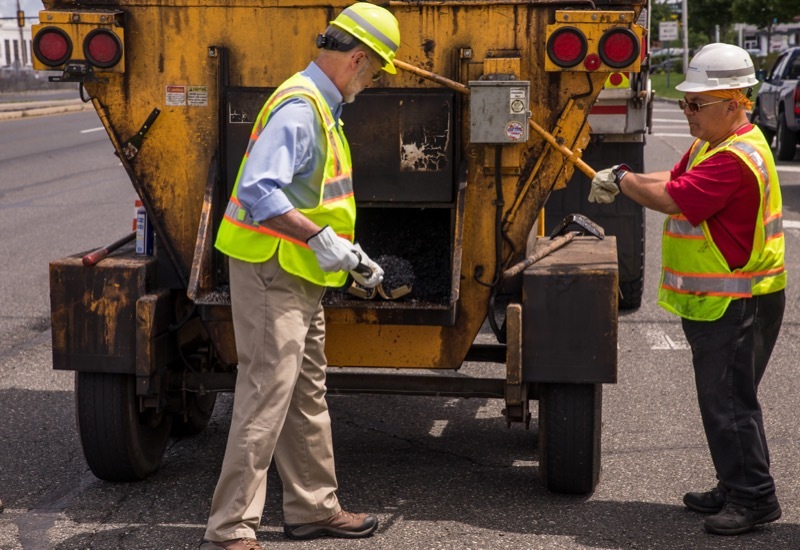 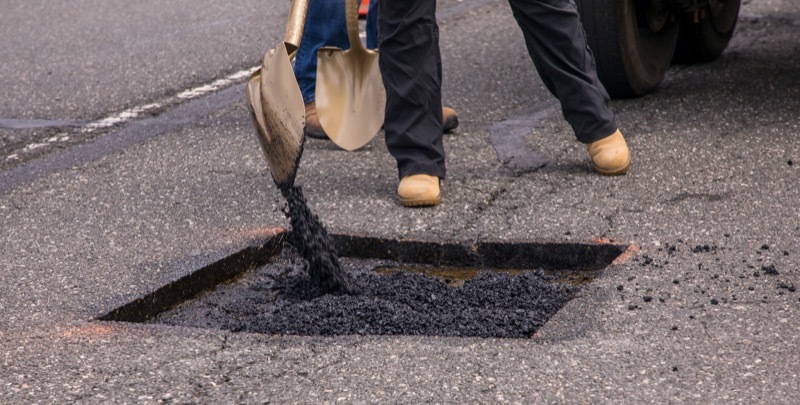 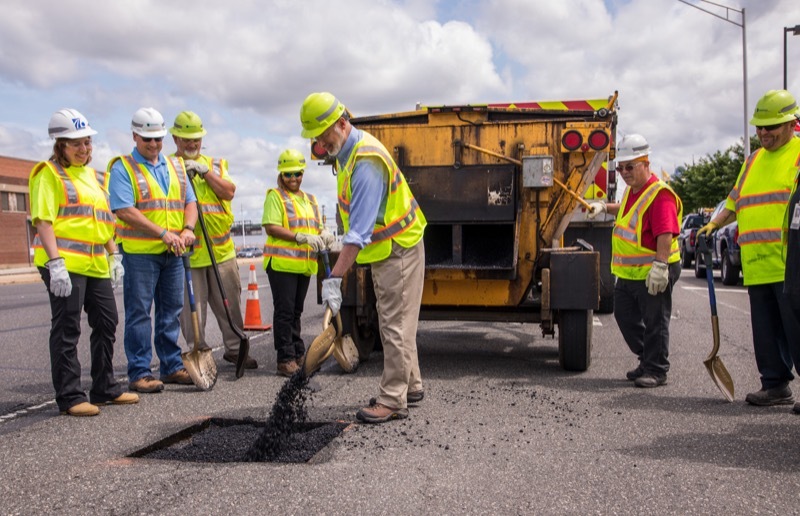 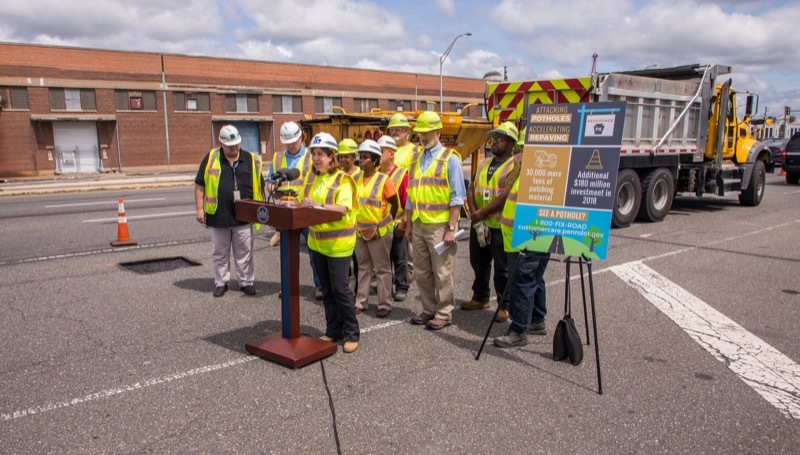 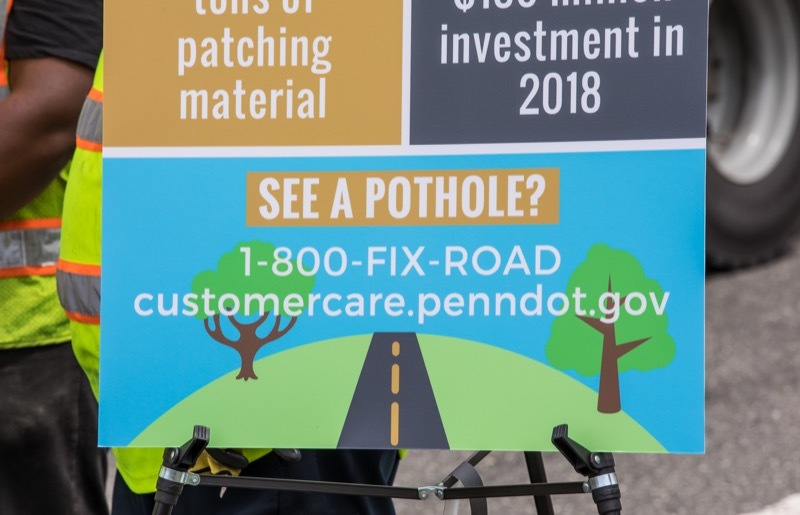 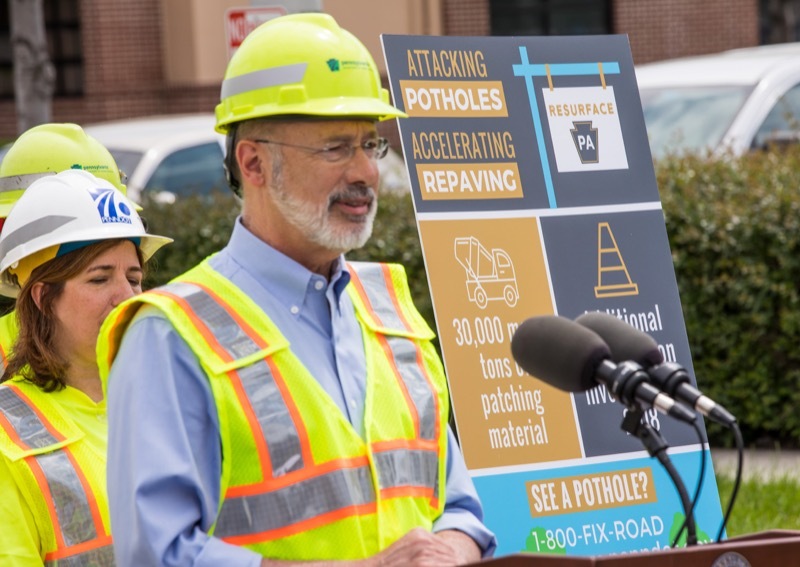 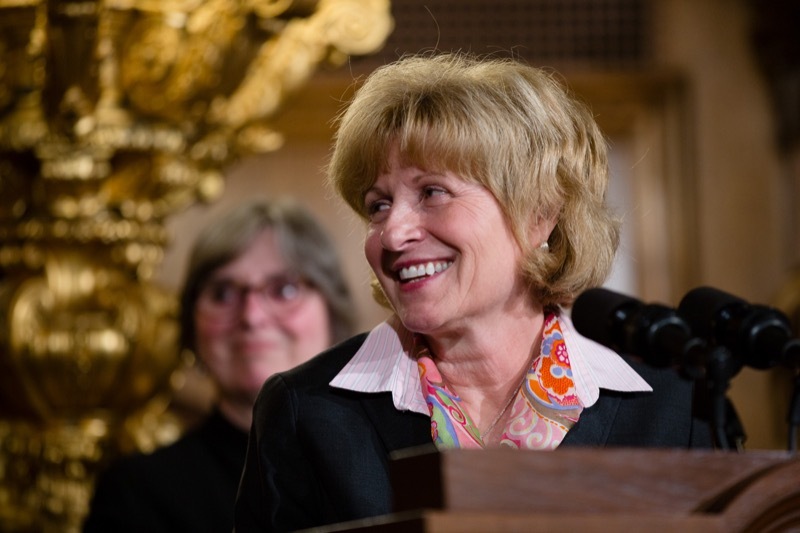 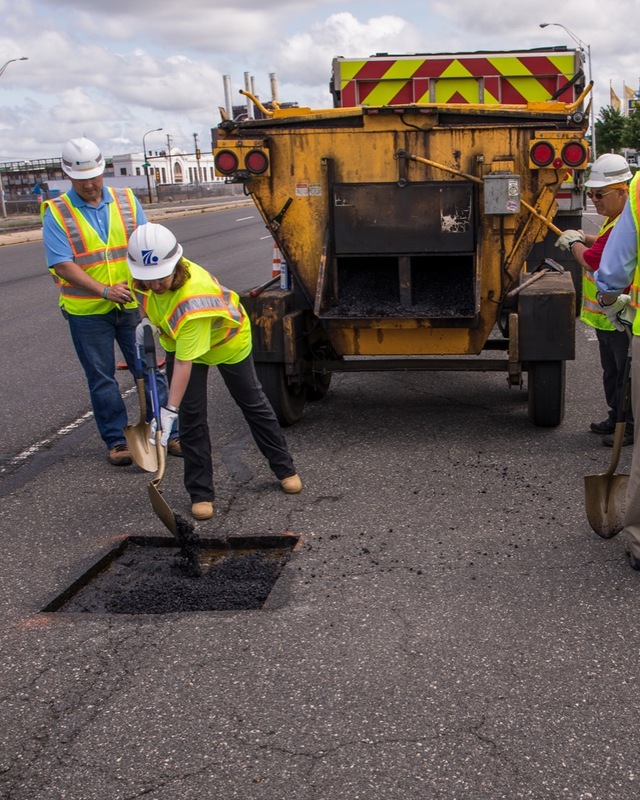 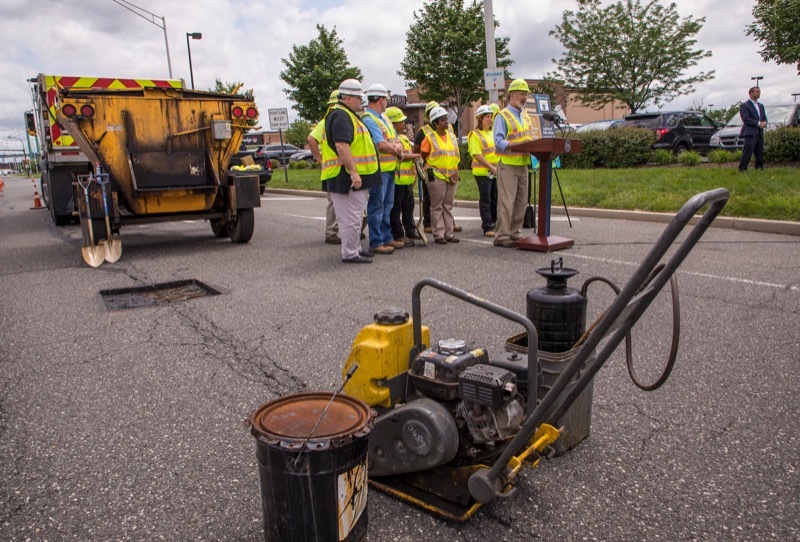 Governor Tom Wolf was joined by Pennsylvania Department of Transportation Secretary Leslie S. Richards to discuss the details of Resurface PA, the administration's new statewide initiative to accelerate repaving work on interstates and attack potholes across Pennsylvania. 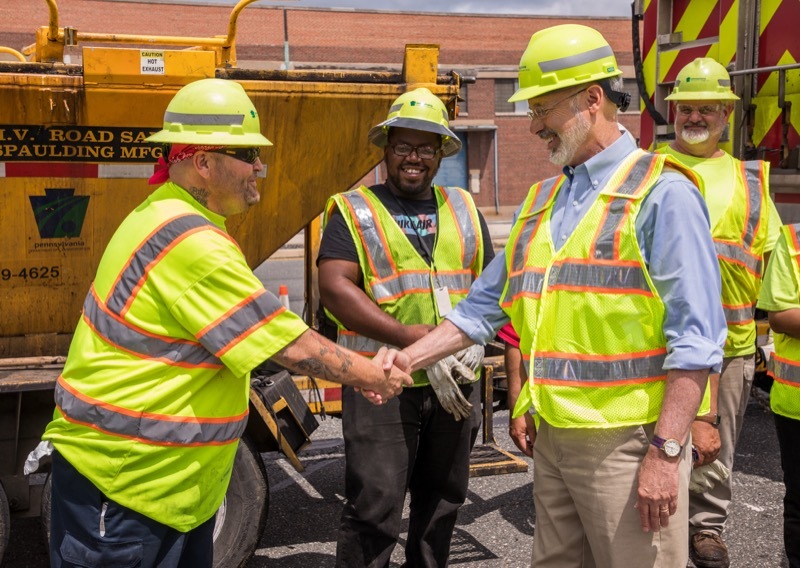 Governor Tom Wolf and Senator Bob Casey joined federal, state, and local leaders in celebration of the recent arrival of the first two super post-Panamax cranes at The Port of Philadelphia (PhilaPort), celebrating another major milestone spurred by the governor's port development plan. 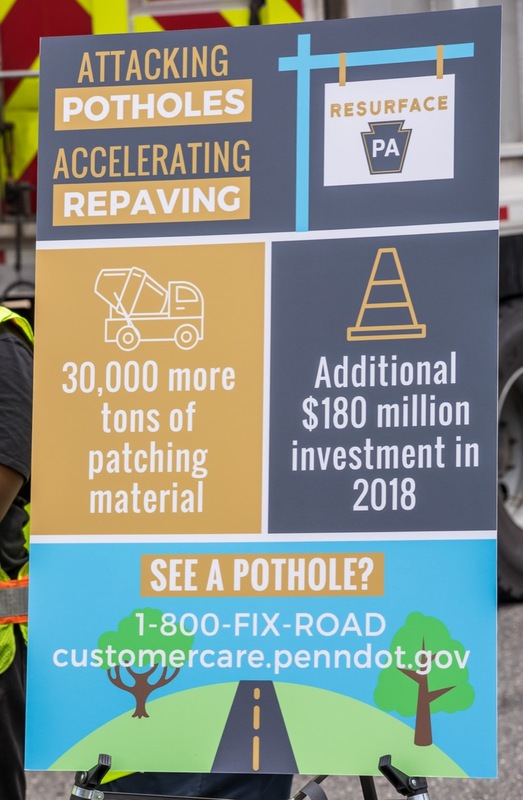 Today Governor Tom Wolf was joined by Pennsylvania Department of Transportation Secretary Leslie S. Richards to discuss the details of Resurface PA, the administration's new statewide initiative to accelerate repaving work on interstates and attack potholes across Pennsylvania. 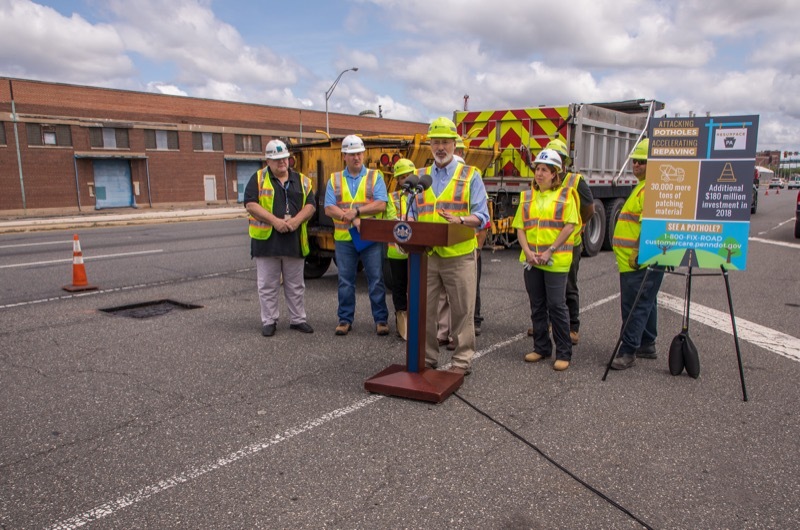 Agriculture Secretary Russell Redding today highlighted the importance of consumer safety at the kickoff event for Amusement Ride Safety Week. 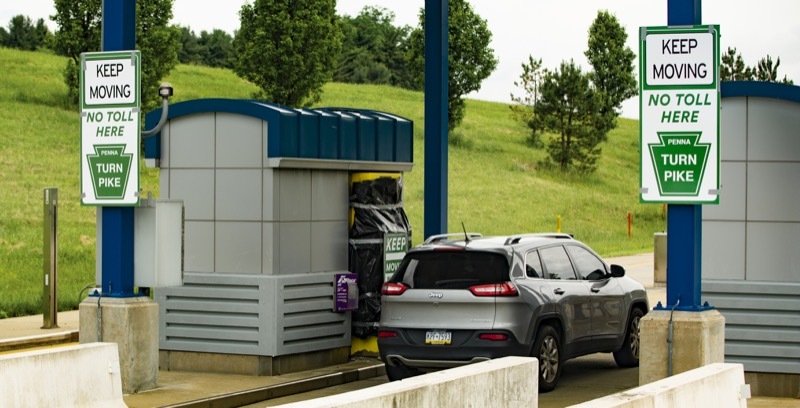 The event, held at Dutch Wonderland, aimed to educate Pennsylvania's amusement park goers about the state's efforts to keep them safe when riding amusement attractions. 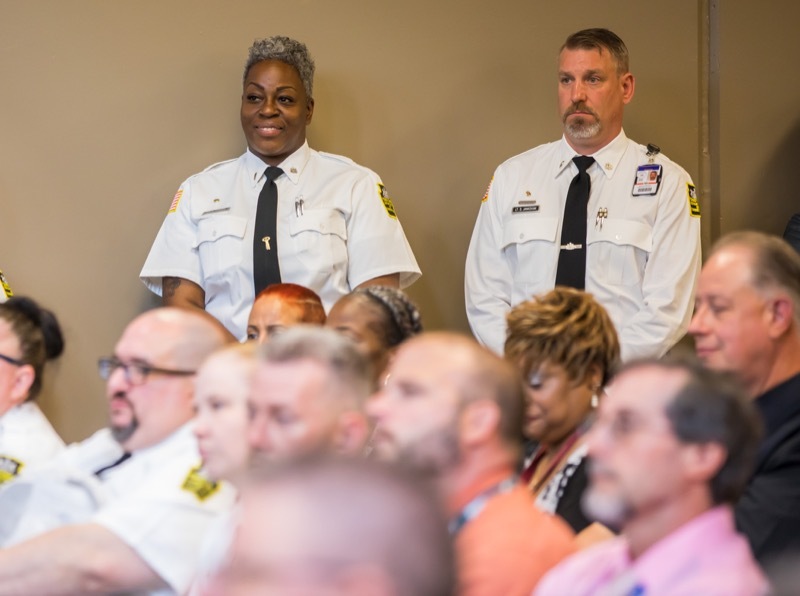 The Wolf Administration visited Penn State Health in Hershey on Monday, the first of three scheduled events across Pennsylvania as part of Emergency Medical Services (EMS) Week to thank EMS providers for their role in keeping Pennsylvanians healthy and safe.